Maddie Dill (AB ’18) strives to change the way we approach public policy. When Maddie Dill was looking at colleges, she had many options, including Harvard University. However, the merit-based UGA Foundation Fellowship made her choose Georgia, and the Triple Dawg has taken advantage of every opportunity that UGA offers. She has studied abroad, conducted research, interned with the South African government and the U.S. State Department, volunteered with UGA Miracle and was even named Homecoming Queen. For many students, being Homecoming Queen would be the highlight of their college careers, but for Maddie Dill, it was just the frosting. The recent graduate from Dunwoody, Georgia, has studied abroad in several countries, conducted research, interned overseas and volunteered in the Athens community. She was considering out-of-state colleges, including Harvard, but when she was offered a UGA Foundation Fellowship, she chose the University of Georgia. Receiving UGA’s foremost undergraduate scholarship would not only place her in a community of similarly dedicated students, but would offer her experiences that many other schools would not.  Maddie recently graduated with degrees in anthropology, international affairs and Spanish, as well as a certificate in global studies while pursuing a master of public administration degree. Maddie’s experiences outside the classroom were further enhanced as she also was named a Coca-Cola Scholar and Stamps Scholar. 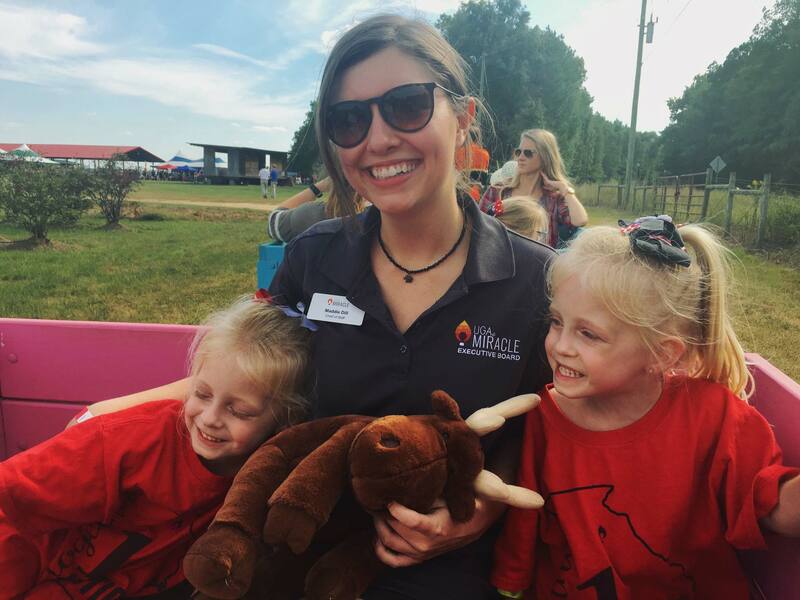 She was a teaching assistant in the Honors Program, the executive director for UGA Miracle (which raised more than $1.2 million for Children’s Healthcare of Atlanta) and head tutor with the Whatever It Takes program. 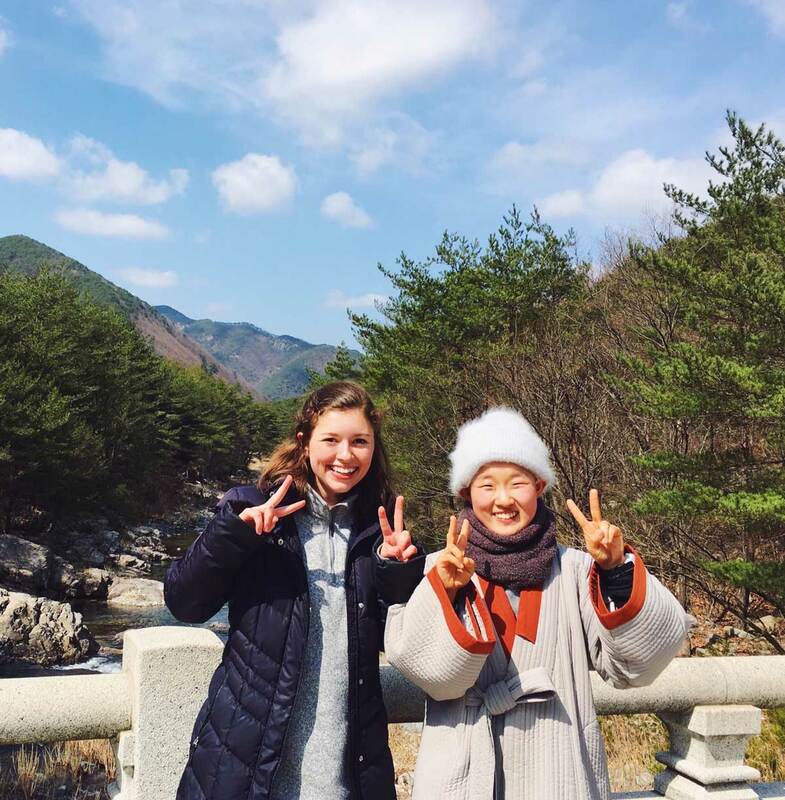 Maddie is pursuing a career in international policy, a field she was introduced to through the Honors Program. During the course, she wrote a paper on the state of mental health on college campuses. The following semester, she was a Vinson Fellow with Professor Paula Sanford in the Carl Vinson Institute of Government, where she researched the feasibility of providing dental care in Georgia public schools to help bridge the coverage gap. Those experiences inspired her to investigate how policy is made around the world. She studied abroad in England, Spain, South Africa, Bali, South Korea and Australia. In Cape Town, South Africa, she interned with South Africa’s Department of Education working on policy recommendations. 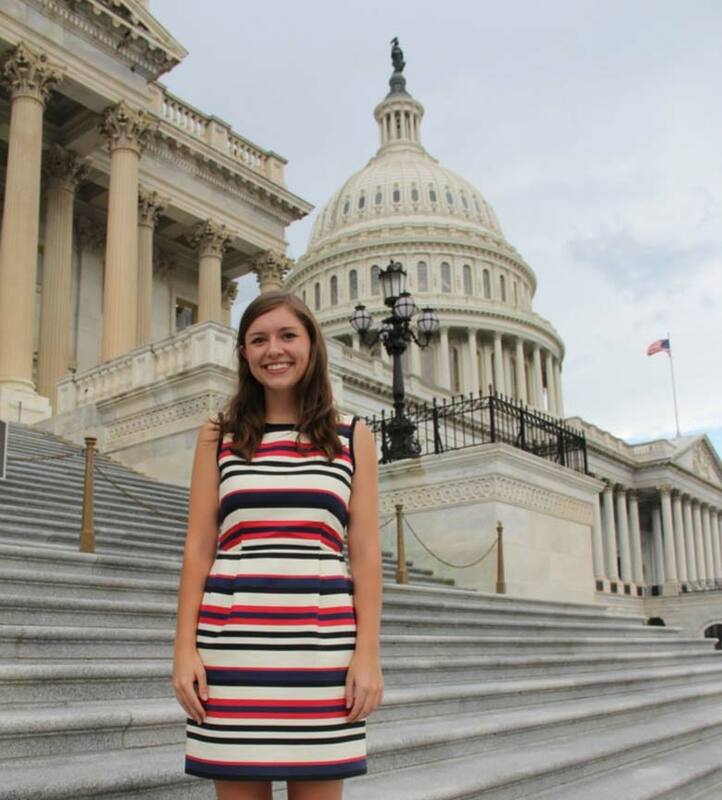 Maddie’s interest in international policy also steered her participate in the Honors in Washington program. While living in Delta Hall, she interned at the U.S. State Department, where she worked on policy memos and briefs for department officials. As she enters the real world, Maddie admits that she will miss hanging out with friends in the library at Moore College, planning Dance Marathon in Tate Center, and eating dinner in downtown Athens. She’ll miss professors like Maria Navarro, who sparked her interest in international aid work and policy. 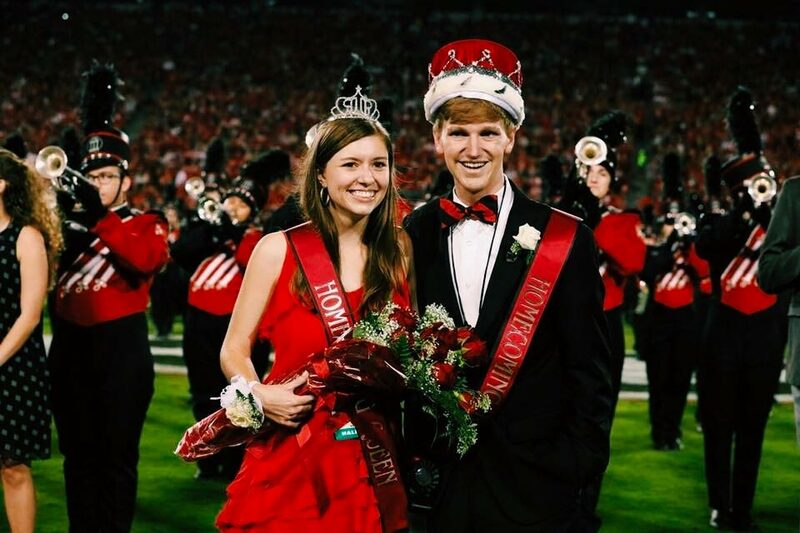 She will also never forget standing on the field in Sanford Stadium with her dad when she was named Homecoming Queen. After graduation, Maddie will join McKinsey & Company, a consulting group that helps health care companies and nonprofits improve their operations. She sees this as an opportunity to learn something new while still pursuing a career in international policy.